You don't need to talk to trees to discover what interesting tales they have to tell. 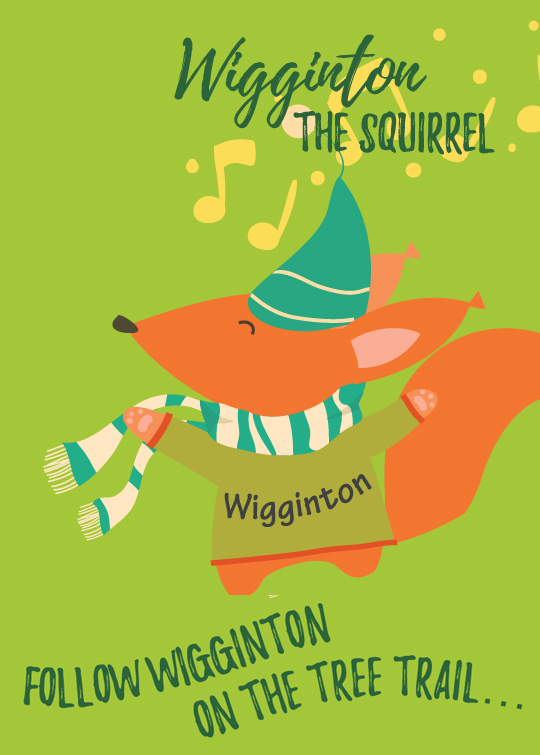 Nature lovers are being invited to get involved in a new community project which is being launched during what promises to be an exciting live event in Wigginton Park in Tamworth, Staffordshire, on Saturday 13 October. 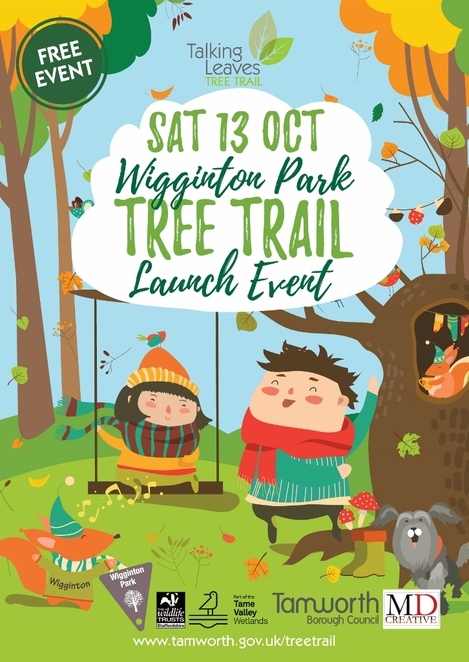 The Wigginton Park 'Tree Trail', which combines a nature walk with fantasy stories and characters, was developed and supported by Tamworth Borough Council, Staffordshire Wildlife Trust, the Friends of Wigginton Park and MD Creative. Together, they have been working with local groups since July 2017 to create a collection of stories about carefully selected trees around the park. The idea is that visitors to the park will be able to find the trees on the trail and discover their individual stories and 'characters', including 'Woody Barker', 'Bok the Oakman' and the 'Graffiti Tree', as well as finding out about local history and different species of trees. 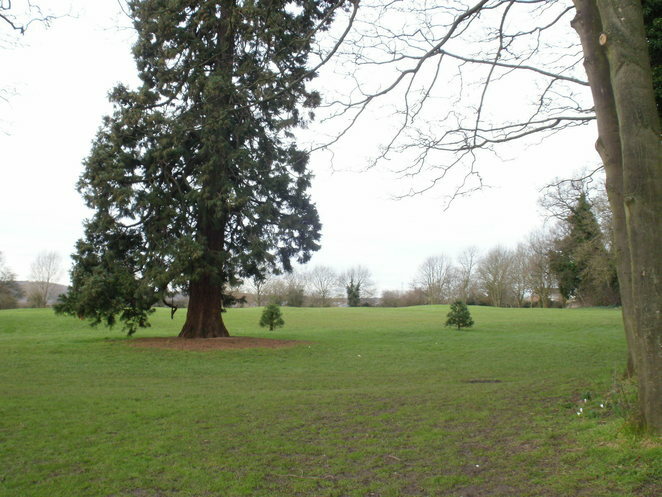 The Tree Trail will start at Tamworth Rugby Club, based at Wigginton Lodge. Refreshments will also be available to purchase from the club during the event. After the launch, the Tree Trail booklet will be available to download from the Tamworth Borough Council website so people can follow the trail and discover each tree's story' at their leisure. Project lead Mal Dewhirst, a local poet, writer and film maker, said: "Working with schools and groups in Tamworth, we have woven the threads of myth and legend into new stories. Participants, whose ages ranged from two to senior citizens, have all created the mystical world that has become the Talking Leaves Tree Trail." Councillor John Chesworth, Cabinet member for Culture and Operational Services at Tamworth Borough Council, said: "The Tree Trail is a wonderful new addition to Wigginton Park and will be a great way for people to spend some time outdoors with the family as they hunt for the trees and discover more about this local beauty spot. We hope it will encourage more people to visit and enjoy this hidden gem." More information on the event, Wigginton Park and the trail leaflet can be found by visiting www.tamworth.gov.uk/treetrail.